Whang! is a Paris based Production House specialized in Commercials, Digital Content, Music Videos & More, offering full in-house Post-Production services.  Volkswagen Bilboard – Prod MBed – Direction & Post Prod Whang!